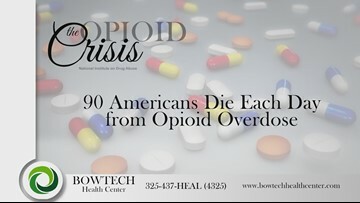 Neil Hall & Lisa Rhodes promote natural healing at The Bowtech Health Center in Abilene. Both are certified in The Bowenwork® Technique. We'll help empower your health with our natural & holistic approach, using Naturopathy & Nutrition. Call 325-676-9227. The Bowtech Health Center and KXVA FOX15 bring you Alive & Well every Monday during the KXVA FOX15 newscasts. 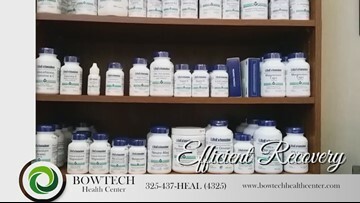 For any questions you have regarding natural and holistic approaches to improved health, call the Bowtech Health Center at 325-676-9227.